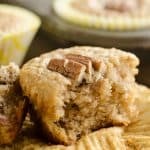 Cinnamon Pecan Banana Bread Muffins are a wholesome breakfast or snack made with Greek yogurt for a moist and delicious muffin recipe. These Cinnamon Pecan Banana Bread Muffins are a family recipe that I adapted to make slightly healthier. Instead of using sour cream, I swapped it out for plain non-fat Greek yogurt. I also added in some cinnamon and chopped pecans for a bit of protein. My mom’s banana bread recipe that this is based off of is a super moist and delicious bread that is loved by everyone who tries it. 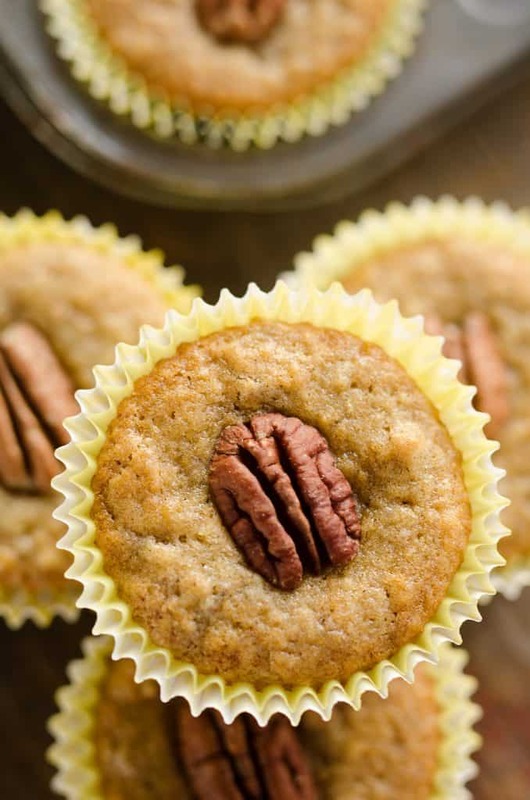 These Cinnamon Pecan Banana Bread Muffins are equally as good! If you have company staying with you over the holiday weekend, these Cinnamon Pecan Banana Bread Muffins are the perfect solution for a quick and easy breakfast. 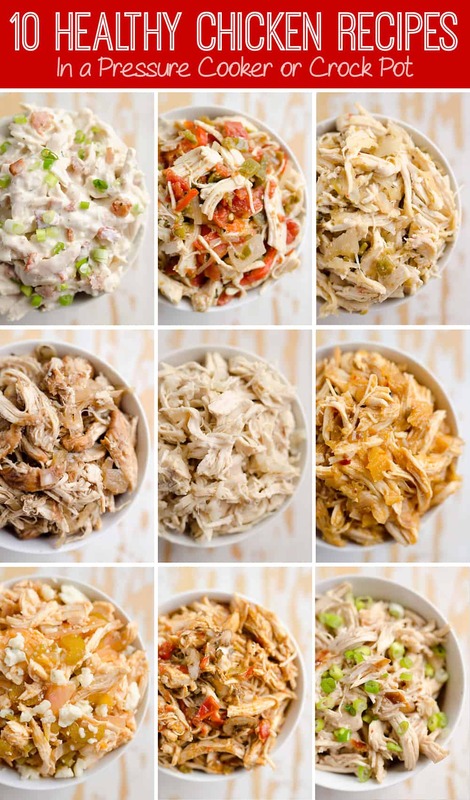 They can be made a couple days ahead of time and stored in an airtight container. They stay nice and moist and can be served with some fresh fruit or yogurt for a light breakfast. My husband loves these smeared with a little butter for a snack just about any time of the day! 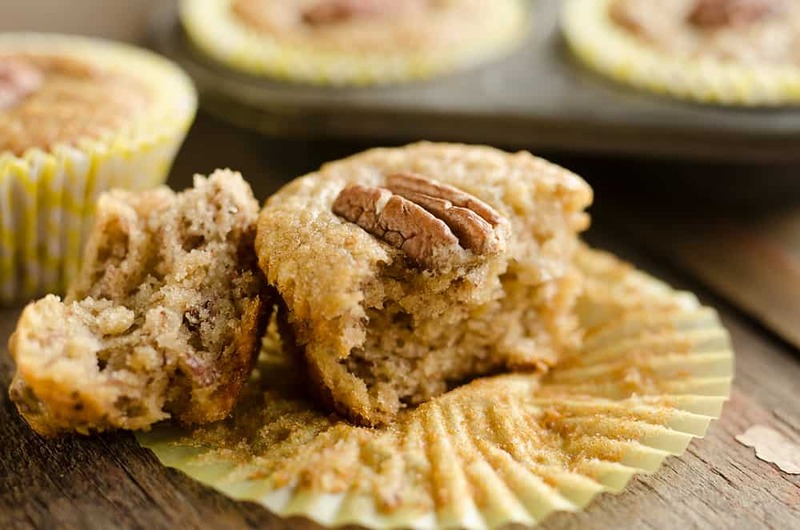 Another great thing about these Cinnamon Pecan Banana Bread Muffins are that they freeze well! As soon as they cool off to room temp, pop them in some airtight containers or ziploc bags and freeze them. Take them out a at least a few hours before you plan on serving them and they taste almost as good as fresh out of the oven. They key is to not let them sit out a few days before freezing. 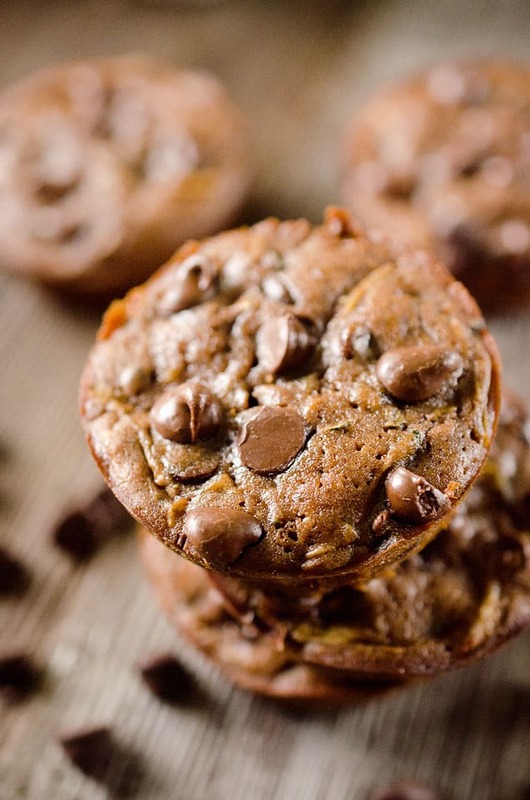 It is ideal to freeze right after baking to preserve the fresh and moist muffins. 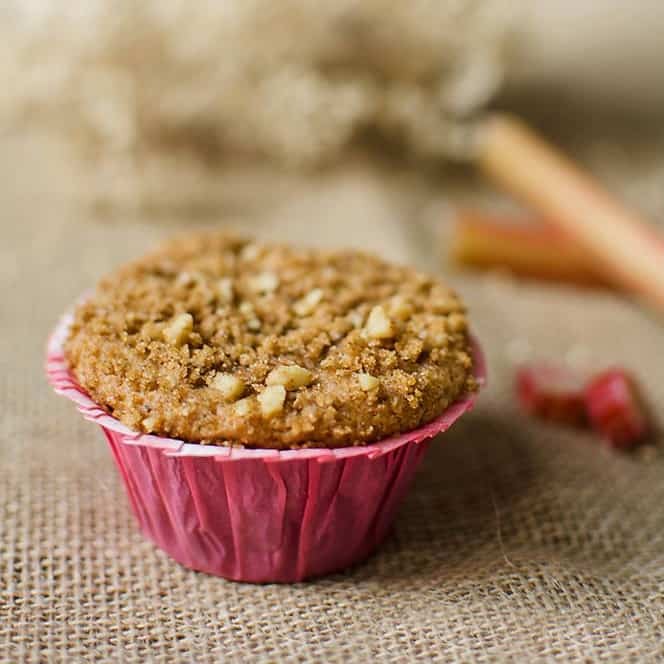 Cinnamon Pecan Banana Bread Muffins are a wholesome breakfast or snack made with Greek yogurt for a moist and delicious muffin. Cream the butter, sugar, vanilla and eggs in a large bowl. Add the bananas, Greek yogurt, baking soda, cinnamon, flour and pecans. Mix well and scoop into muffin liners, filling them 2/3 full. OPTIONAL- Top with a pecan half or additional pecan pieces. Bake for 30 minutes at 350° or until tooth pick comes out clean. The pecans add a nice crunch but it’s still very good without them. These sound divine! I love the addition of the cinnamon and pecans! They can only make banana muffins (my favorite) even better! 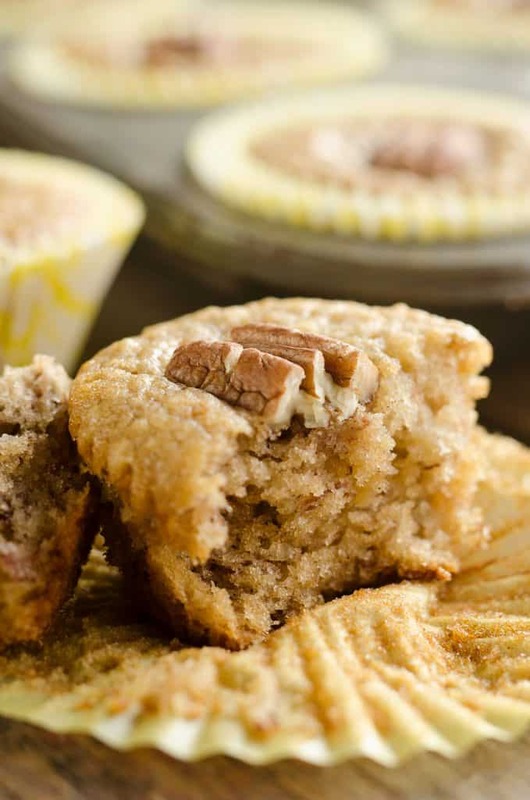 Banana Muffins are one of my favorites!! I can’t wait to try adding the cinnamon and pecans!!!! What a composition ! Thank you ! 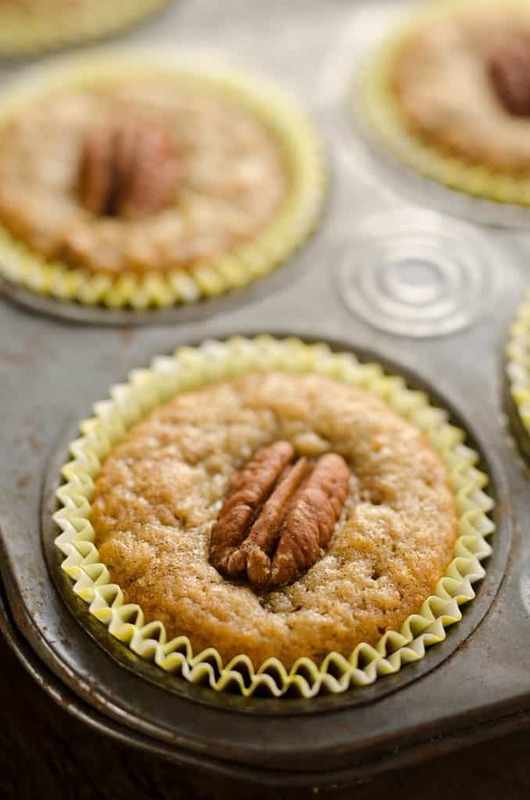 We LOVE banana muffins and I love how you added in cinnamon and pecans! Can’t wait to try these! 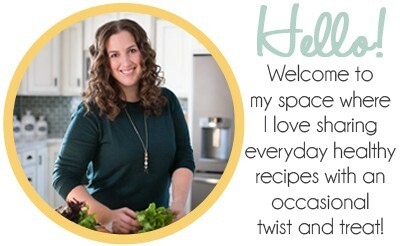 This recipe is put together so well, I love it! Thank you for sharing! I love the combination of flavors! I can’t wait to try these muffins!